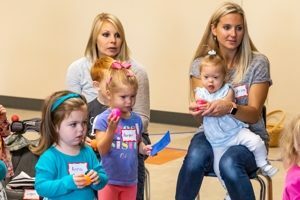 Preschool Power Hour is a great way to meet other moms! $20 per child per session. This fee is non-refundable. Siblings 18 months and younger are welcome to attend at no added cost. Each session is 8 weeks with an additional end-of-session special event. To be accepted into PPH, you must complete a registration form with payment. Classes do fill up early, so register as soon as possible to secure a spot for you and your child. First Steps Child Care Center exists to provide caring, high quality care for every child. 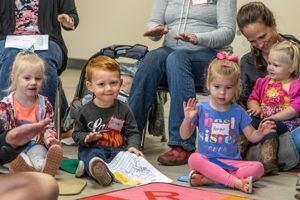 We work to develop caring, respectful, and positive relationships with children from infancy through school age by partnering with families to support each child’s Christian growth and development. 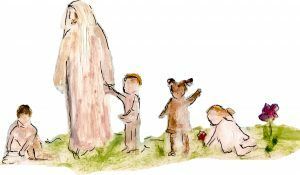 Compelled by the love of Christ, St. Matthew’s Evangelical Lutheran Church and School seek to reach out to our families, community and world, using Law and Gospel to make disciples, growing and nurturing them in their Christian faith and life. View the sitemap page to help find what you’re looking for.